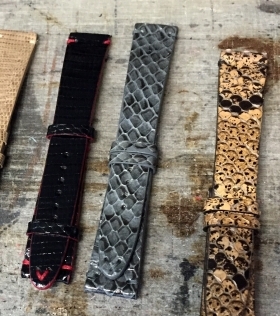 The best watch straps on line! Here you can find the best straps for your watch. We use only the best leather available, from croco to suede leather, up to the classic and cool vintage leather. Our products came from the best Italian artisans to give you a unique object of fashion and style. A watch is naked without a good strap: try us and our strap.